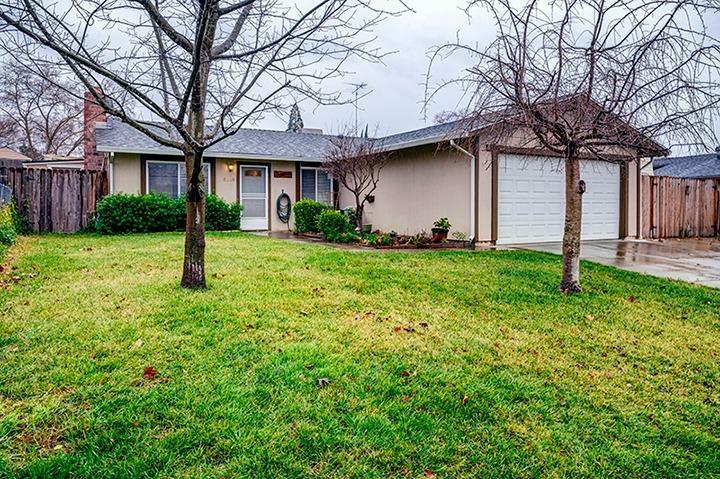 You must see this beautifully updated 3 bedroom 1 bath home. With a Fully Remodeled Kitchen, Bathroom, and Flooring as well as all new appliances! Add to that a well manicured, low maintenance backyard, a 2 car garage, an extended drive way, AND RV access and parking. Located near freeway access and shopping. This is the perfect opportunity for any first time home buyer looking to a move in ready home!